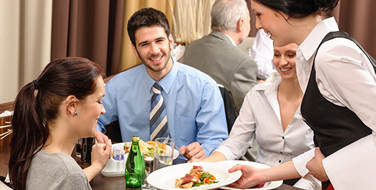 Whether a single, independent restaurant or large chain, NCC can provide a customizable and scalable solution to meet unique business needs. Our restaurant POS solutions will ensure quick check-outs, as well as assist restaurateurs with increasing table turnover and average ticket size, improving customer service and food preparation. It’s no secret the restaurant industry tends to have high turnover, for that reason, an easy-to-navigate interface is critical for fast and painless training purposes. 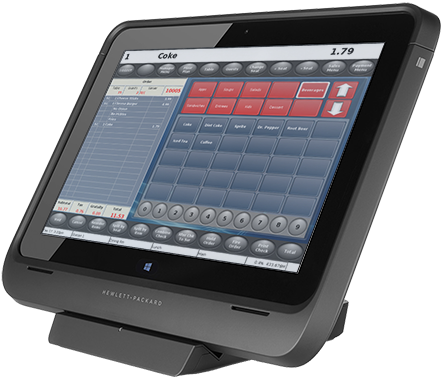 An intuitive interface also lends itself to the fast-paced restaurant environment, eliminating or minimizing order entry errors. 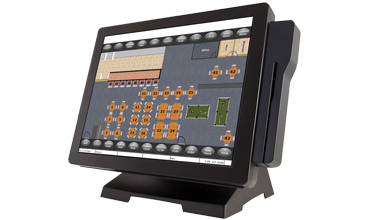 Restaurant POS will help restaurateurs keep an eye on inventory and ingredient use. This will assist in the successful identification of usage patterns for the more efficient planning of ingredient purchases. It will also minimize or eliminate shortages as well as decrease over-ordering incidences. Managing labor well is critical to the success of any restaurant. Employees are able to clock in and out within the system. This feature helps restaurateurs easily produce payroll reports. Labor scheduling is also a key component to the system. With the labor scheduling feature, managers will be able to make certain they are scheduling the right amount of labor for peak and slow times and providing excellent customer service. Restaurant POS gives you the ability to offer discounts or rewards, such as frequent visitor discounts, birthday and anniversary awards. Additionally, you’ll be able to provide your customers with loyalty cards that reward customers when they purchase a meal or drink, encouraging your visitors to return and dine with you often. Servers are accountable for every sale that is entered. Additionally, servers cannot modify customer checks without a password, effectively preventing employee theft and thwarting employees from giving discounts to their friends and family members.